what about white colour of mm turbo? Anonymous, 19 Feb 2014I too have the same problem ....turbo is damn slower than my canvas a116micromax turbo white colour available in market? Phone keeps hanging or just shuts down and won't restart for a long time. I have to keep pressing the power button for 5 minutes to get the startup screen. Can't figure out why this problem occurs. turbo is always better than grand,grand 2 & grand neo. satyam, 14 Feb 2014I have micromax tourbo .. phone is awesome, yes once it get hang you have to drain the battery... moreReally does this work? i am going to buy mobile in next 2 months. 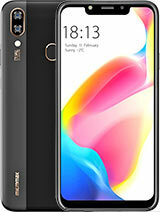 I am planning to buy new android smartphone under 8-17k. I have seen micrx a250 specs. It's pretty impressive. The features/specs for the smartphone i want is. 2. Good camera quality with digital zooming(reasonable is also ok). 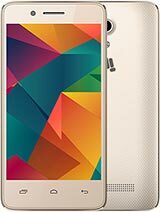 hey yaaron,, which is better - micromax canvas turbo a250 or motorola moto g ?....if i hav to use 3g all the time? ?...or any other suggestion??? 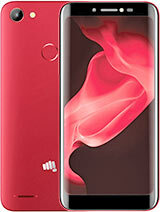 hey guys,i have to use 3g network all the time,,,,howz 3g performance of mmx turbo a250...?? will the memory thing become a hurdle???? Faizan, 15 Feb 2014How to change the battery after it will finish its battery back up do i have to go to the micr... morewhich smart phone better between grand 1 Or turbo? 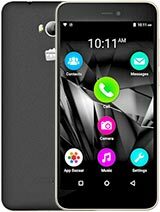 Anonymous, 14 Feb 2014mmx hdNEW DELHI: Indian handset seller Micromax has quietly launched a new Android smartphone, A96 Canvas Power at a price point of Rs 9,900. 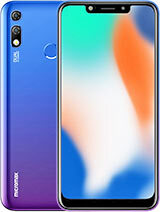 The phone is listed on the company's official website.